You’ve got more than Garth Brooks. You’ve got a great place to own a home and raise a family. 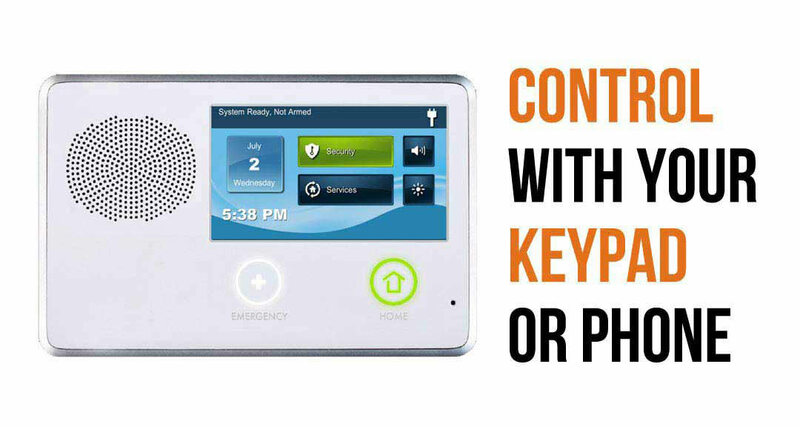 We’ve got a company that is proud to do commercial, residential, video, alarm, fire and access control installations in Yukon, Mustang, Bethany, Moore, Edmond, Oklahoma City and surrounding areas. We are able to give you the newest technology. Partnering up with alarm.com we have innumerable options we are able to pair you up with. Basic started systems come in at $15.95 a month when we takeover your existing system. We have more advanced burglar alarms we can install to keep you safe, control your abode and look cool doing it. If you have ever felt the need to dim your lights without getting out of bed, turn on your porch light from vacation or watch who is in your driveway we can hook you up. 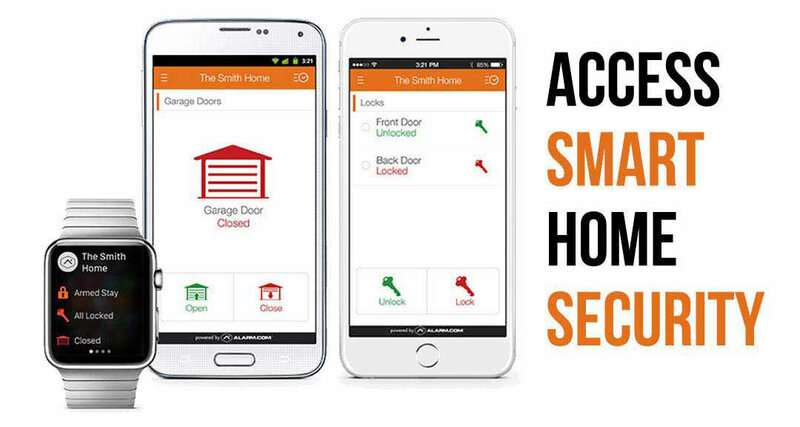 If you want to unlock your door to let your neighbor in, open your garage door remotely or anything else under the sun we have a deal for you. All this and more can be done with the touch of a button on your phone, computer or tablet. That’s what we call smart security. From the time we were with Brinks to Broadview. From the time we were Security Logics to selling Guardian and Alarm.com. We’ve been on top of the game and winning awards on a national level. So, the best in the game is based right here in your home state. 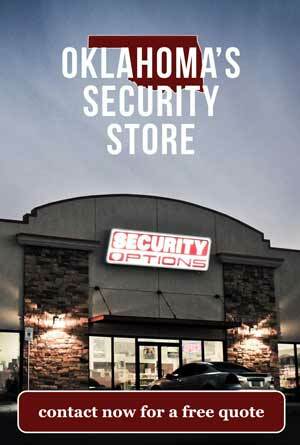 You can come and see us at our security superstore on I-240 and Western in Oklahoma City. You can also reach us by phone 24 hours a day. We’ll always have a person answering your call.